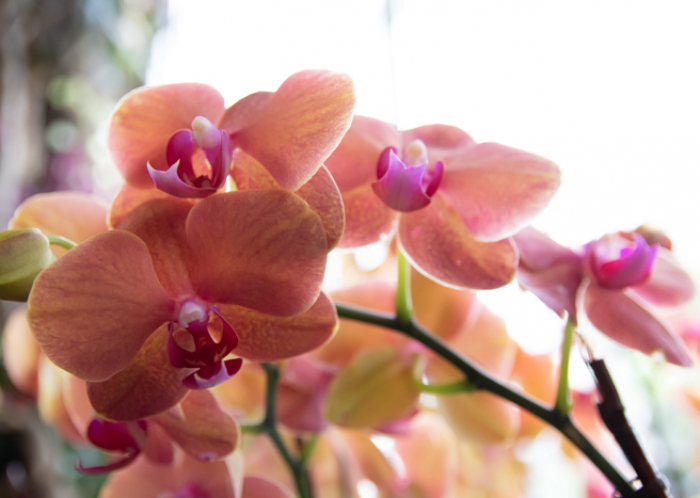 Whether it feels like it or not, spring has officially arrived today. 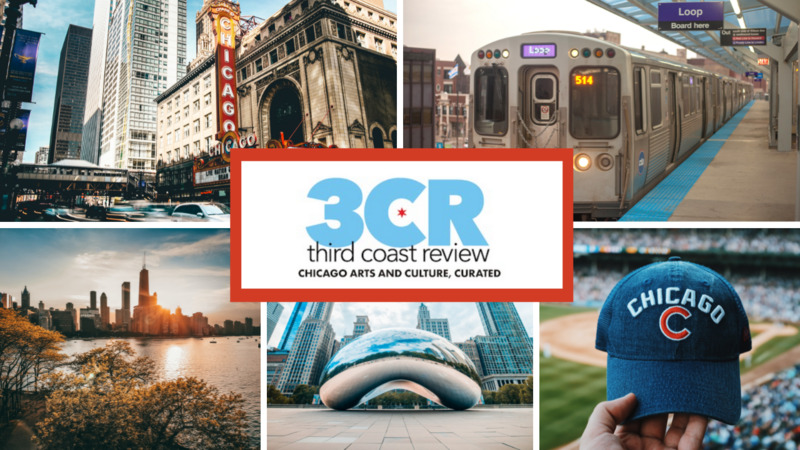 Eventually, parking restrictions lift, green will replace grey and we’ll be headed to the lakefront for some fresh air and sunshine. 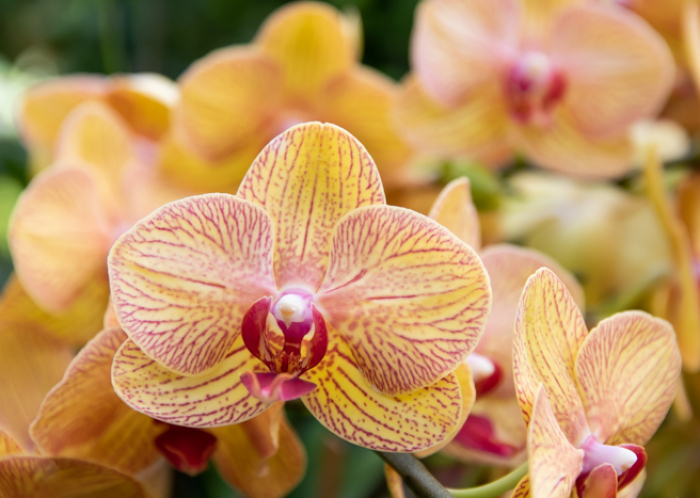 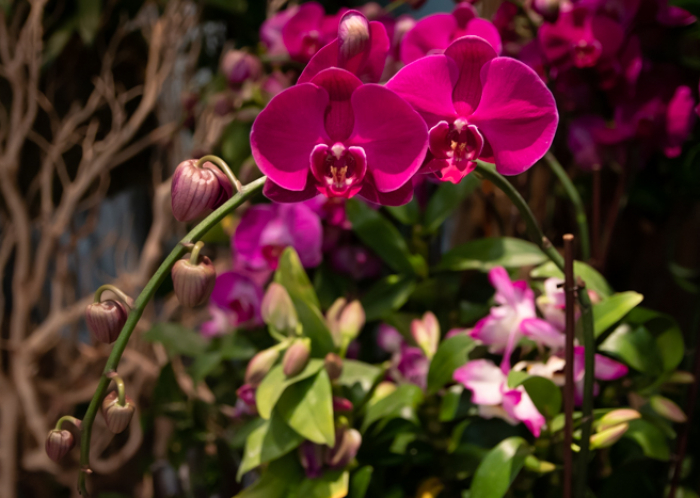 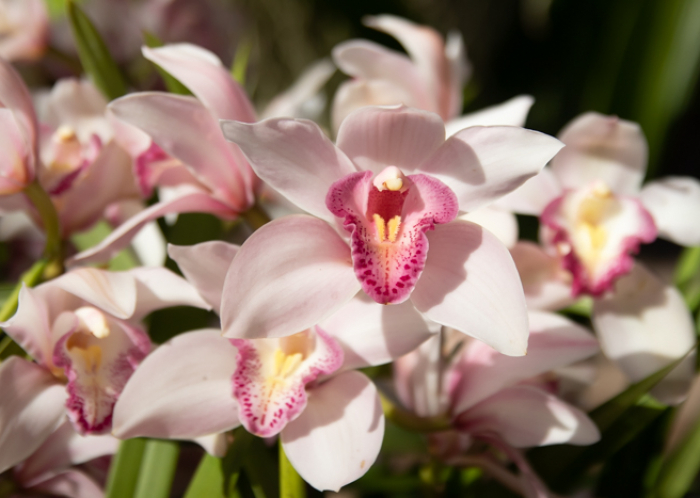 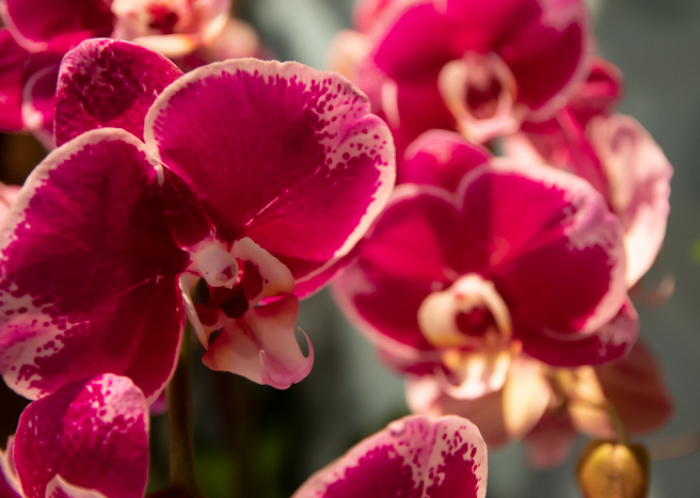 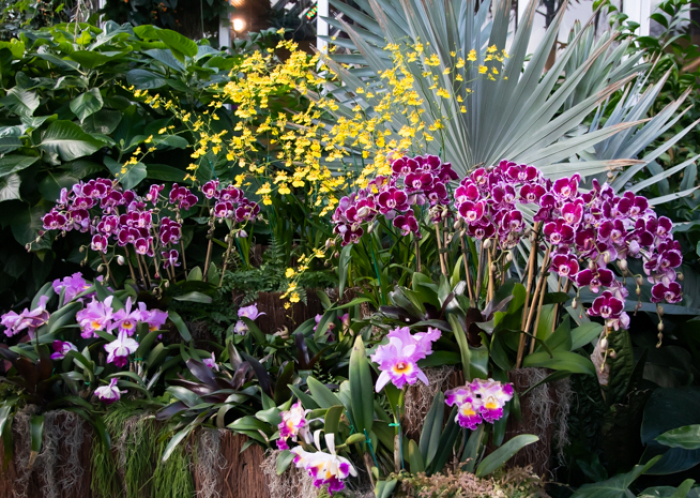 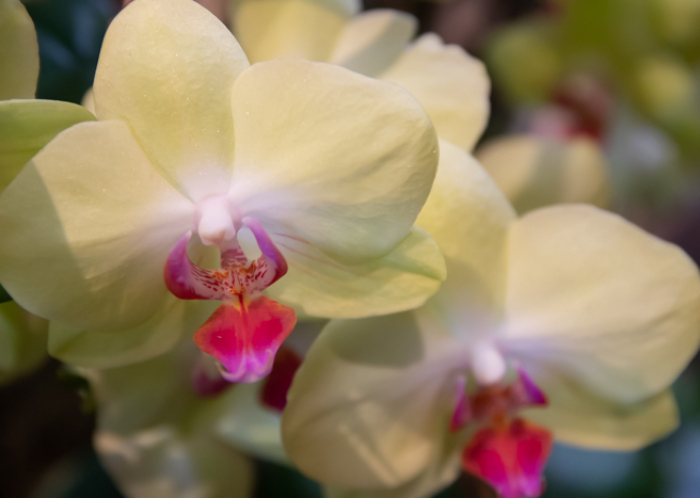 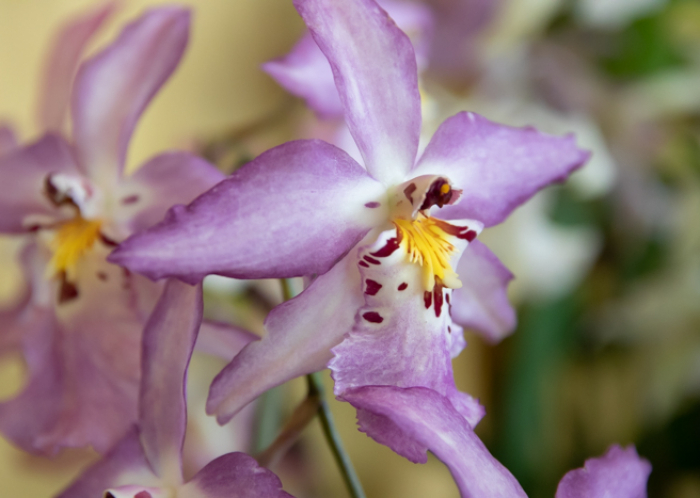 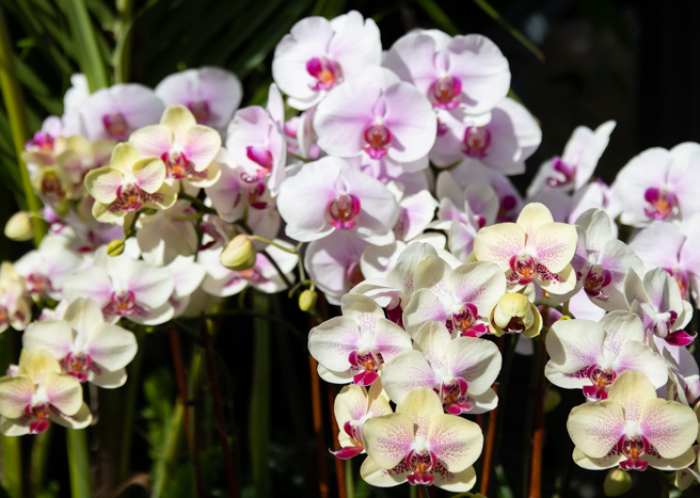 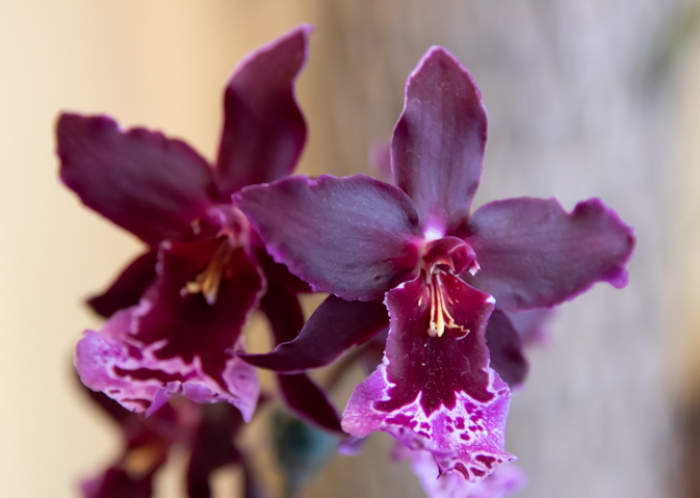 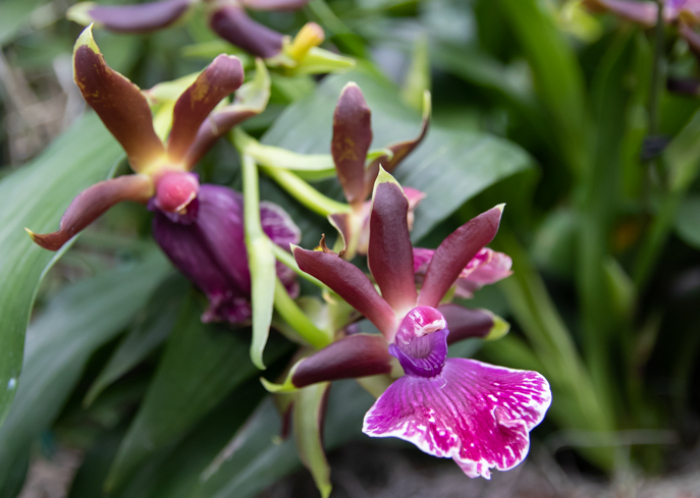 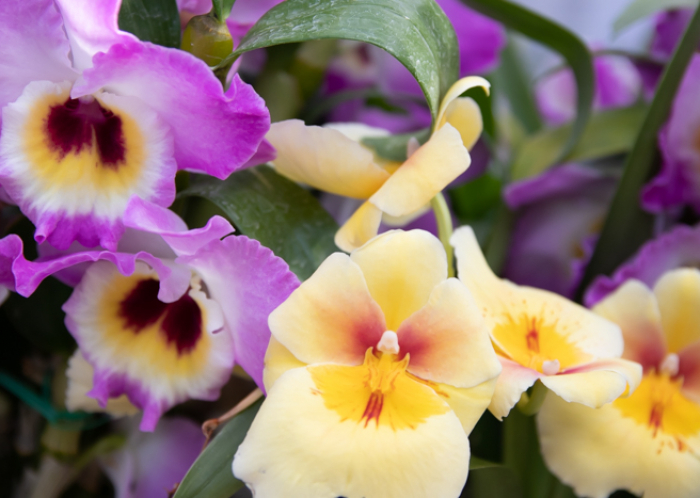 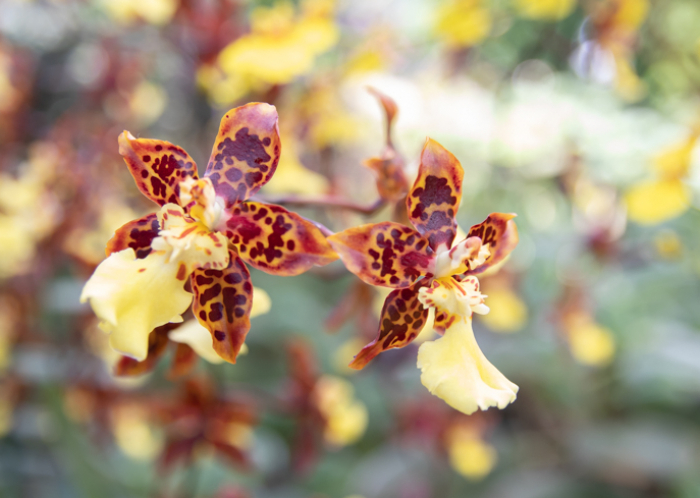 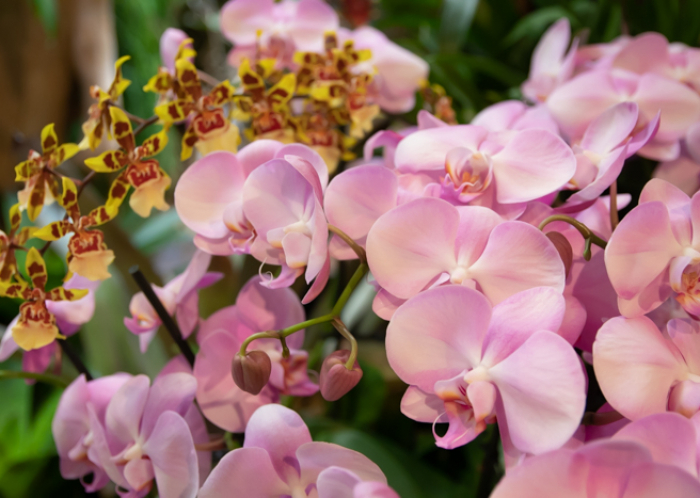 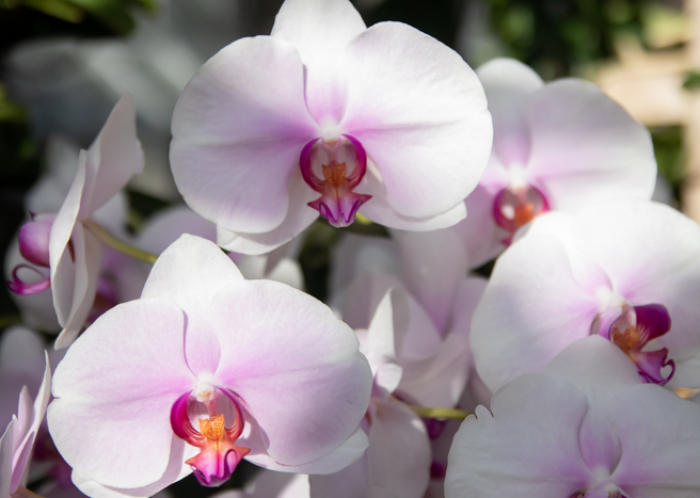 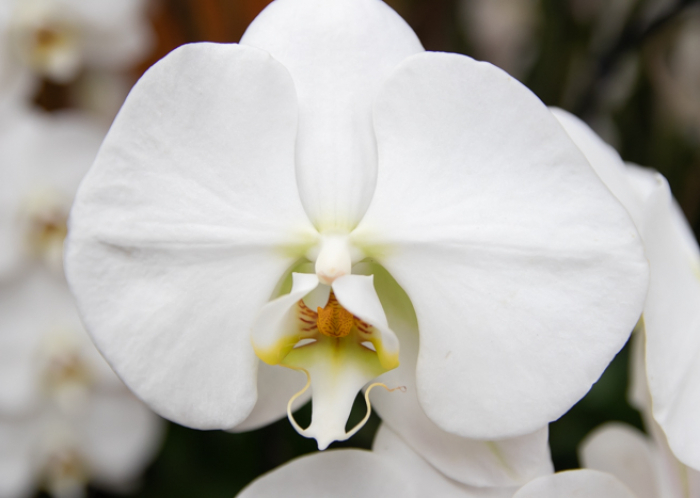 If it’s not happening fast enough for you, and you want a quick getaway somewhere refreshing, this year’s Chicago Botanic Garden Orchid Show, In the Tropics, does a pretty good job of whisking you away to somewhere you wish you were heading for a spring break. 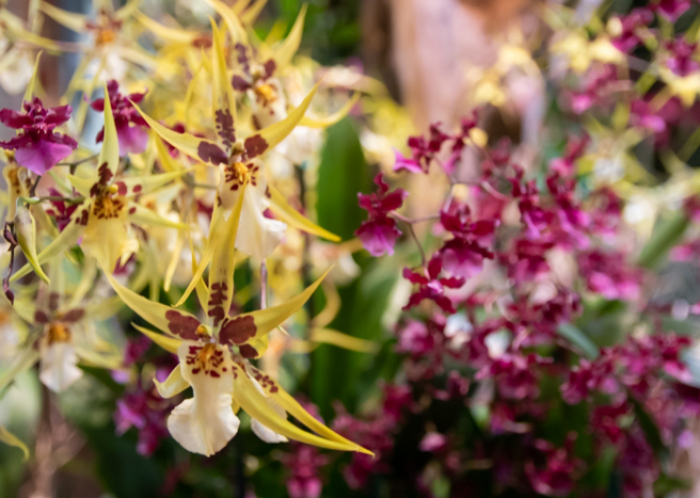 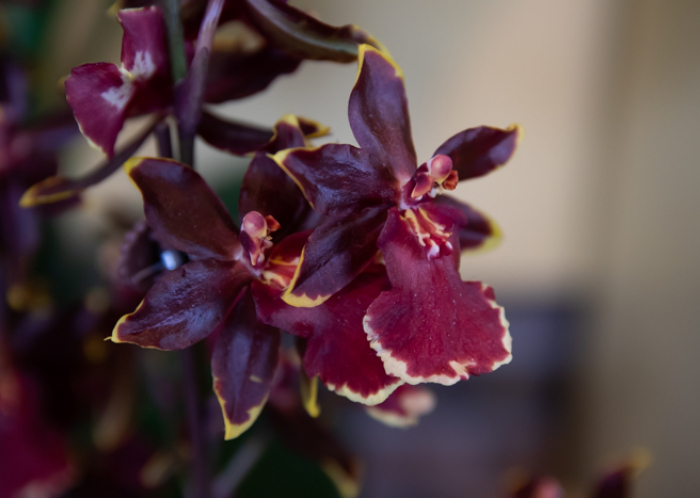 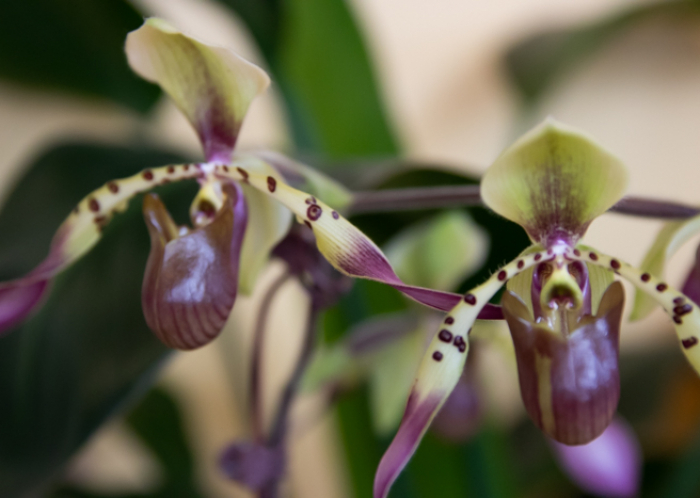 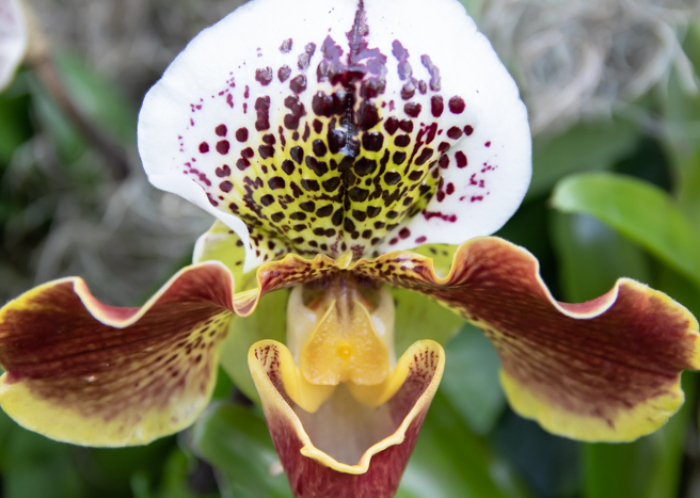 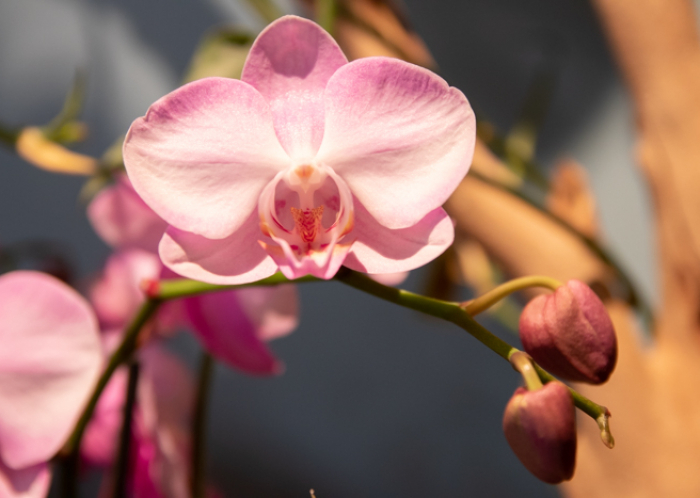 It’s full of beautiful orchids, of course, but this year’s show manages a more ambient, less “exhibit” feel that features gentle rains, hanging moss, palm fronds and ponds that take you to the tropical locales these beauties hail from. 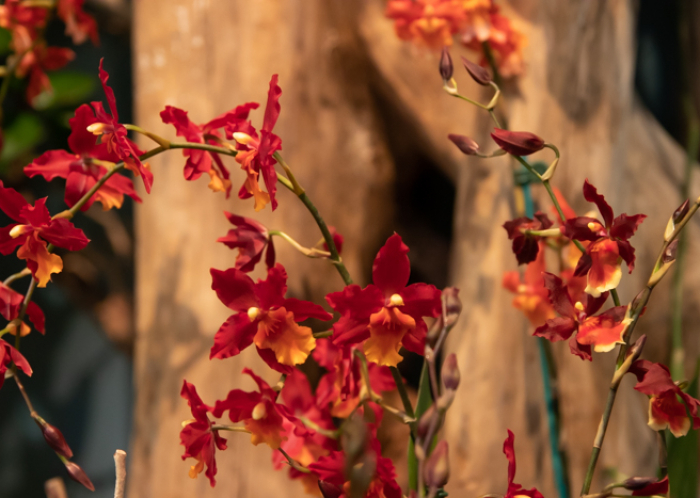 While Into the Tropics does manage to pack in as much education about the tropical places orchids grow and stress the importance of preserving them, it also manages, almost from the get-to, a sort of ambience. 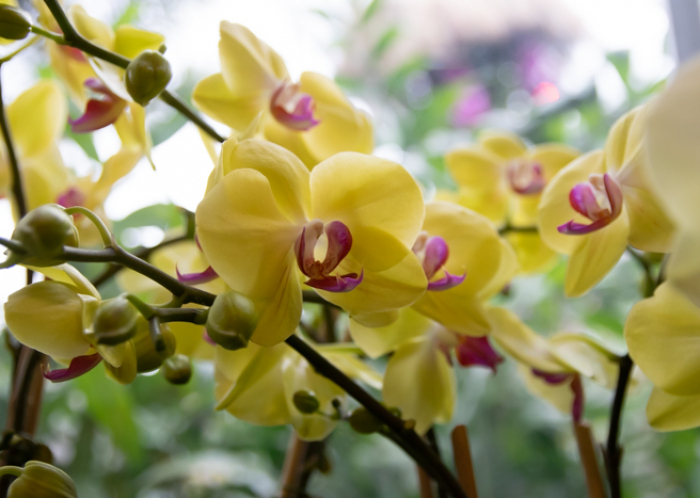 If you’re willing to linger Into the Tropics has some fantastic places to stop for a moment and breathe it all in. 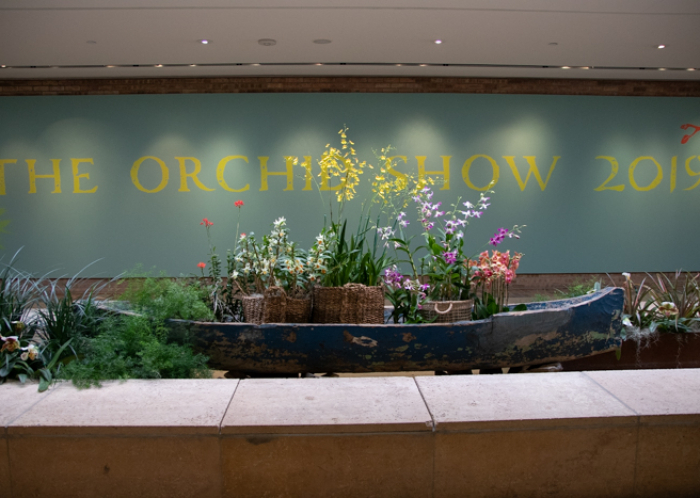 If you haven’t experienced this year’s show yet, why not try to make it for the show’s final week? 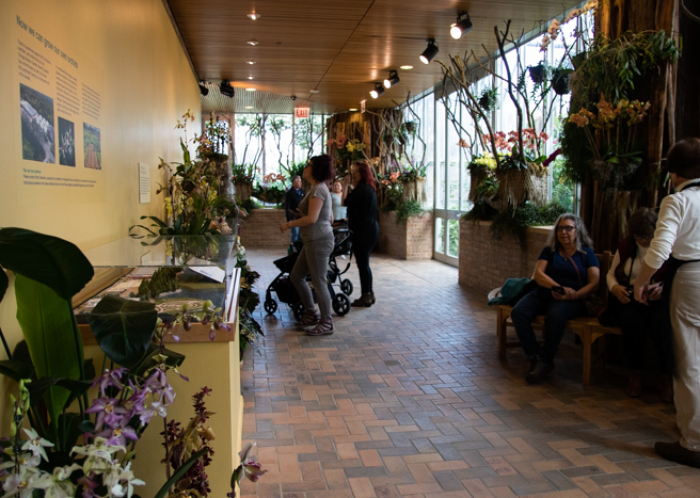 Thursday is a great time to go if you’d like to add a drink to the relaxing stroll, but the show runs daily from 10 am to 4pm. 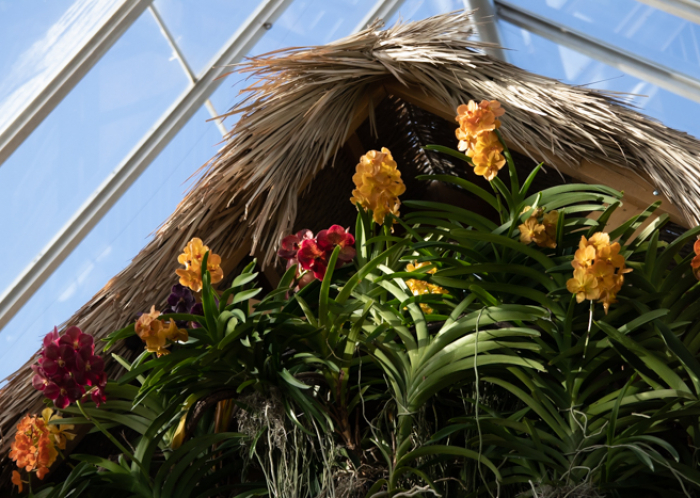 We recommend it for some refreshing fun, and time runs out on this visit to the tropics on Sunday! 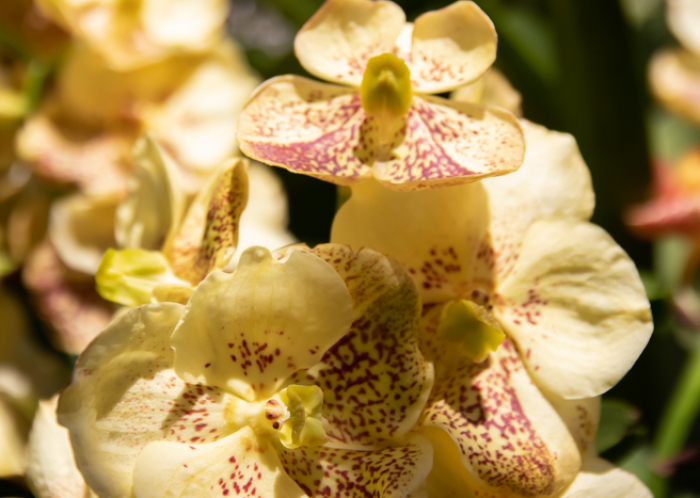 For more information or to get tickets, click here. 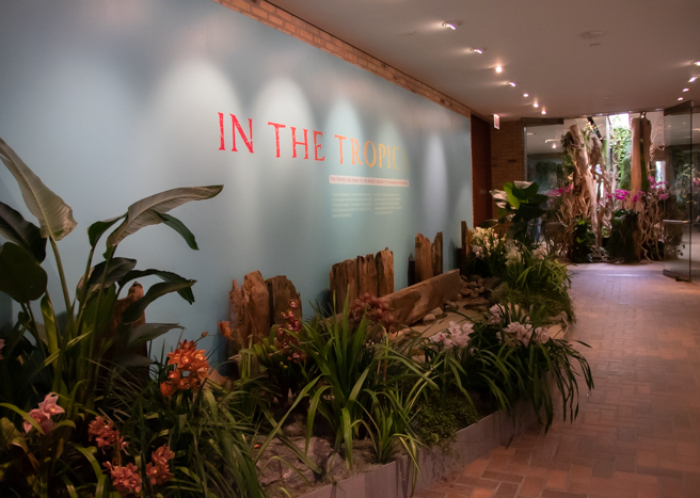 What a beautiful gallery! 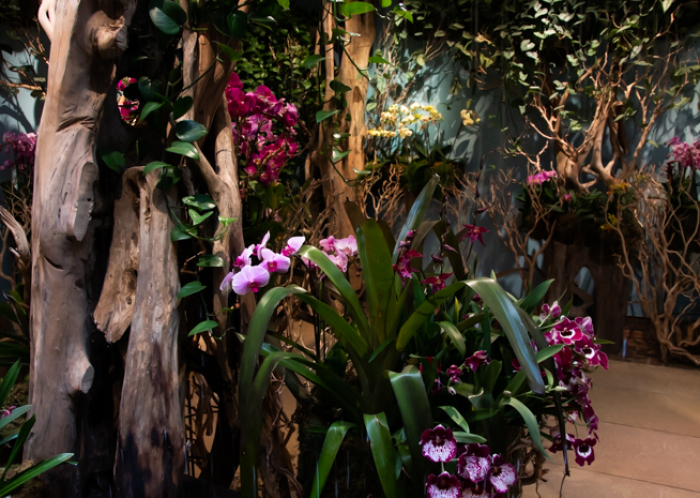 I would love to visit this place and draw pictures of flowers. 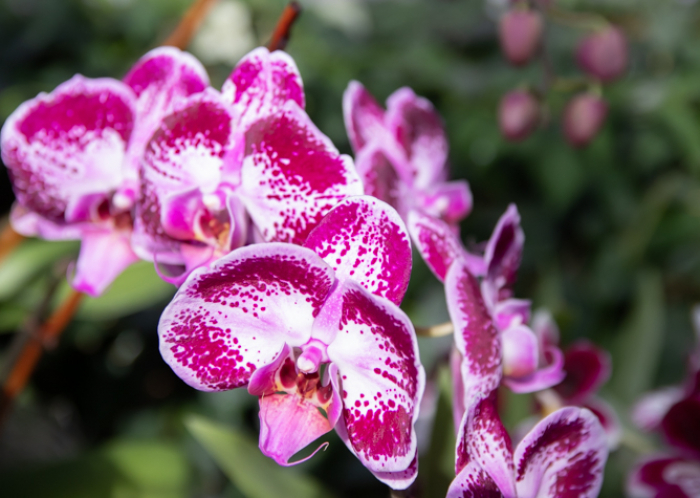 After all, you rarely see such beautiful flowers.